Brian Hock and his Simple Hydration Bottle were featured in this wonderful book by Jenn and Ken Visocky O’Grady. 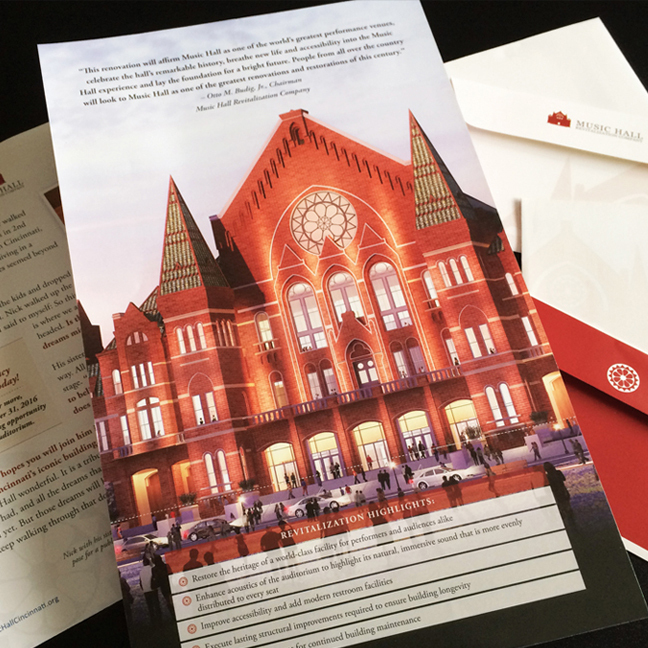 Brian Hock Design designed a Direct Mail Campaign that helped raise millions for the renovation of Cincinnati Music Hall. 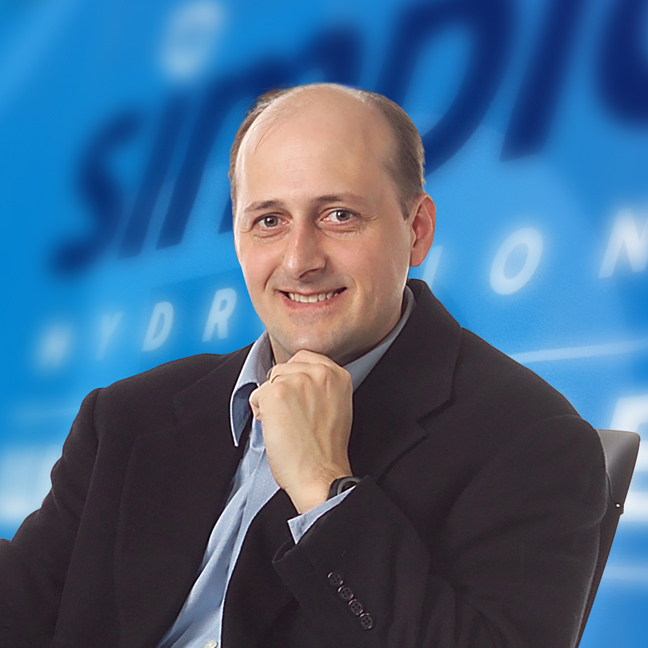 Brian has a knack for creating great logos for his clients. This is a sampling of some of the logos he’s created over the years. Brian Hock Design designed a series of brochures that highlighted the wonderful buildings and projects Hixson has designed and built for their clients. “Cincinnati USA … Our Home.” Brian Hock Design designed an informative brochure targeted to new-to-the-area employees that highlight those things that make Cincinnati a great place to live and work. Brian Hock Design designed this award-winning Annual Report that was recognized as one of the year’s top reports by the national YMCA. Design. It’s what we do. We provide quality design solutions that integrate with your company’s marketing plan. 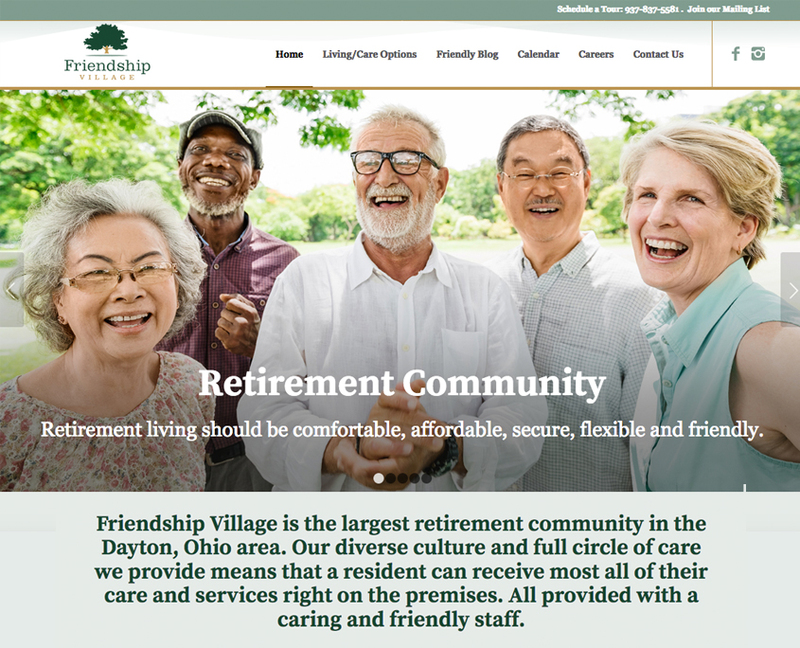 Brian Hock rebrands Dayton, Ohio’s largest retirement community, Friendship Village. 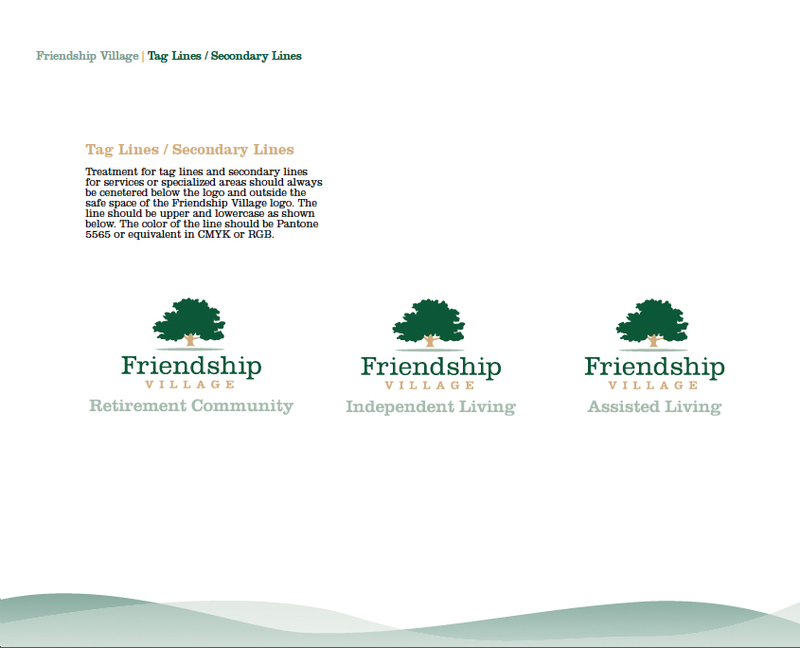 Friendship Village has been a trusted retirement community for the past 40 years. The new brand communicates a secure, stable and welcoming environment for current and potential new residents. The new brand along with a new web site highlights the areas of retirement living, assisted living, skilled nursing care and rehabilitation services. It’s a new Friendship that should last the next 40 years. 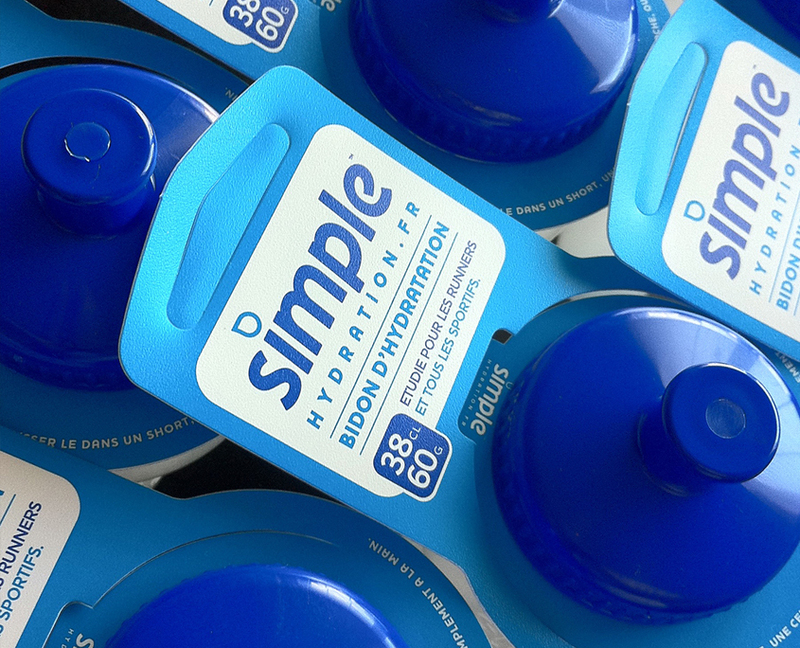 Brian Hock designed and developed the Simple Hydration Water Bottle in 2011. He successfully raised over $21,000 on Kickstarter.com and launched the product. This was the largest crowd-funded product in the Cincinnati market at that time. 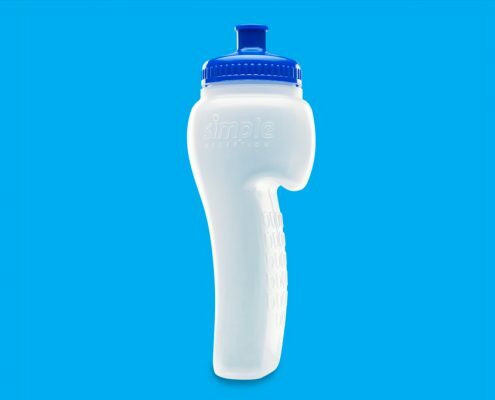 The Simple Hydration Bottle received immediate praise from the Los Angeles Time’s Roy Wallack saying “It Works.” and Lauren Johnston at the New York Daily News saying “Simply Fantastic.” The video used on Kickstarter also won a Telly Award in 2012. Then Brian was featured in the October 2015 issue of Inventors Digest. 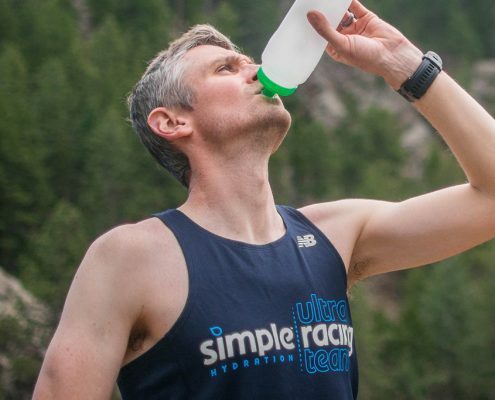 The article title is “The Right Hook: Brian Hock Keeps Hydration Simple” details how Brian came up with the idea. 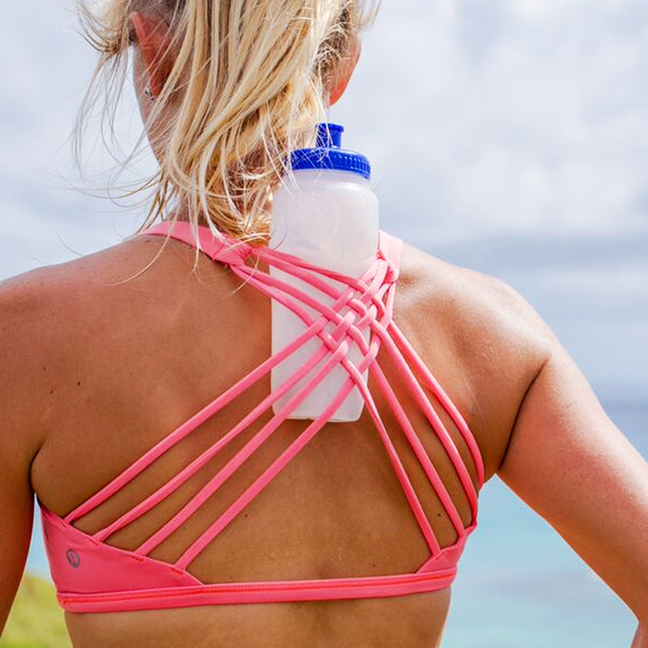 The bottle is now distributed in many countries around the world including France, Netherlands, Israel, Japan, Singapore, Philippines and Chile among others. The Music Hall Revitalization Company reached out to Brian Hock to help them design and create a 3-part direct mail campaign to help raise money for the renovation of Music Hall. The campaign was a huge success and raised millions that went toward the $143 million dollar renovation. In 2014, Music Hall was included on the National Trust for Historic Preservation’s annual list of America’s 11 Most Endangered Places. Music Hall officially reopened on October 6, 2017. The massive renovation of the 139-year-old iconic structure touched every area of the structure. We can consider this great historic building saved. 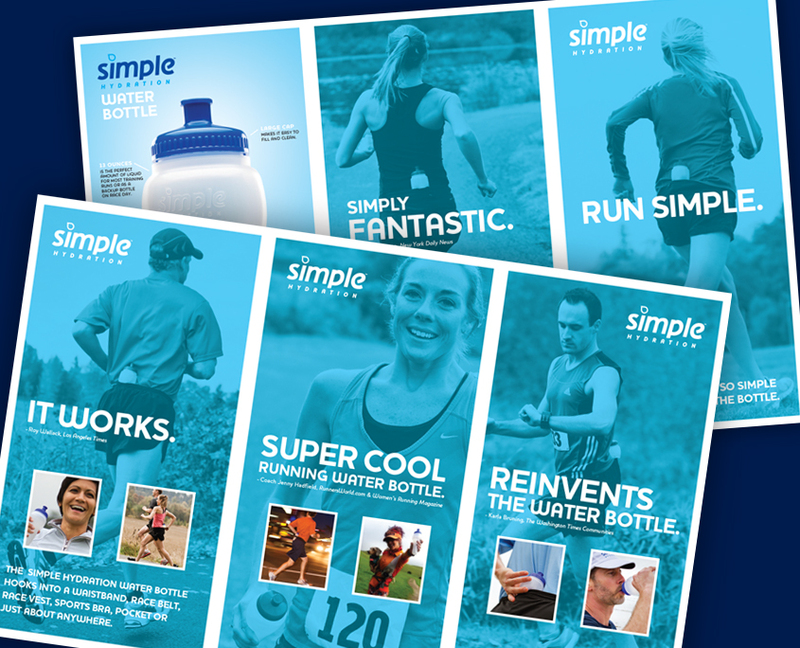 Inventors Digest included Brian Hock in their American Inventors section for his design and creation of the Simple Hydration Water Bottle. Brian was able to utilize his love of design, business and running and channel it into the creation of the bottle. 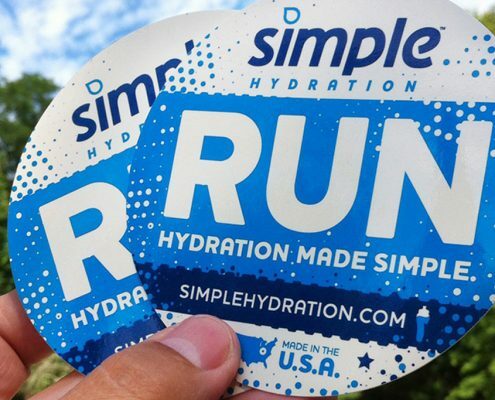 You can visit Simple Hydration to learn more or to purchase a Simple Hydration Water Bottle. Go ahead and start running simple today! Read the full article on Inventors Digest. Some of the great clients we’ve had the privilege to partner with on design and marketing projects. Learn more about my client-focused design/business background. Then View the many creative and thoughtful design projects on my Portfolio page. I design with a purpose: Produce meaningful results!